Indiatimes is giving discount on iBall Full Wood Speakers worth Rs 1199. Also, you can avail 10% Off coupon if you follow below steps to get it for Rs 895 only. 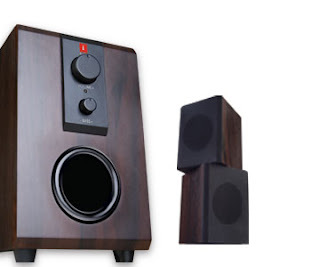 How to get iBall Full Wood Speakers Raaga 2.1 for Rs 895 [MRP: 1199]? 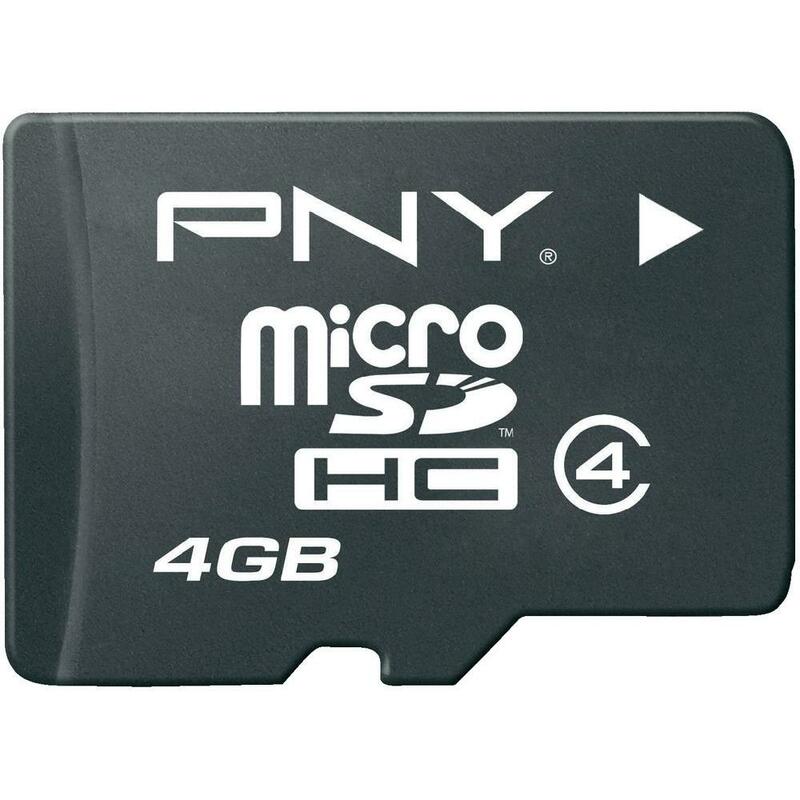 Buytheprice is giving PNY 4GB Micro SD Card at just Rs 135 only with free shipping. Just follow the below steps to get it. 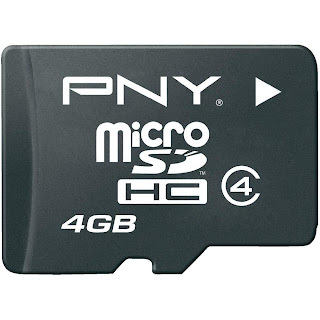 How to get PNY 4GB Micro SD Memory Card at Rs 135? Note: Available till stock end. Cbazaar.in is come with an awesome offer where they are offering Women's Salwar & Kameez starting from Rs.342 with free PAN India shipping. How to get Women's Kurti at Rs.362 from Cbazaar.in? Note: Cbazaar Sell Quality Products & its rare to see such prices on Cbazaar.